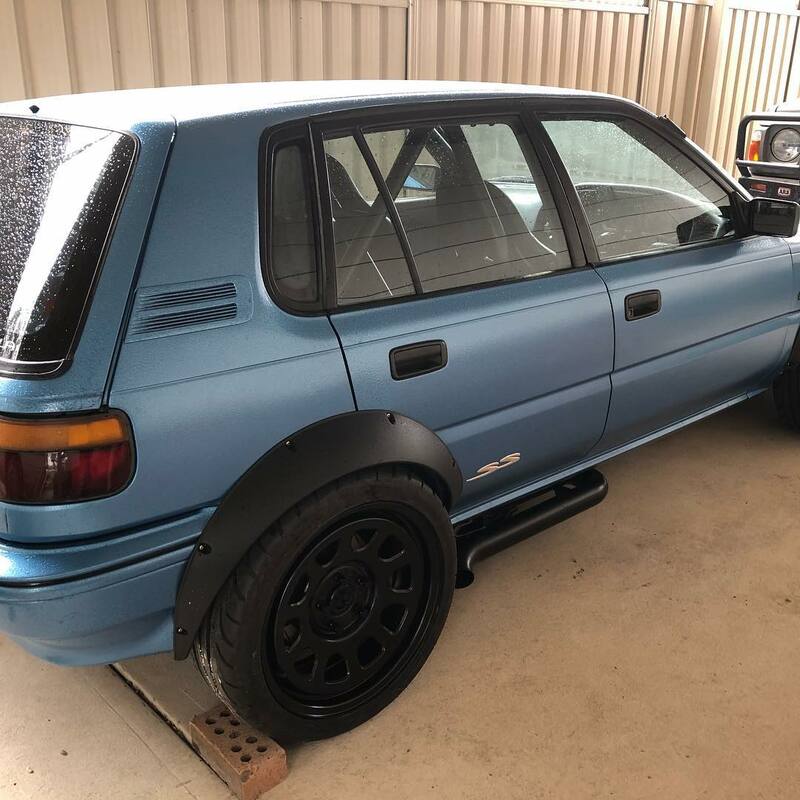 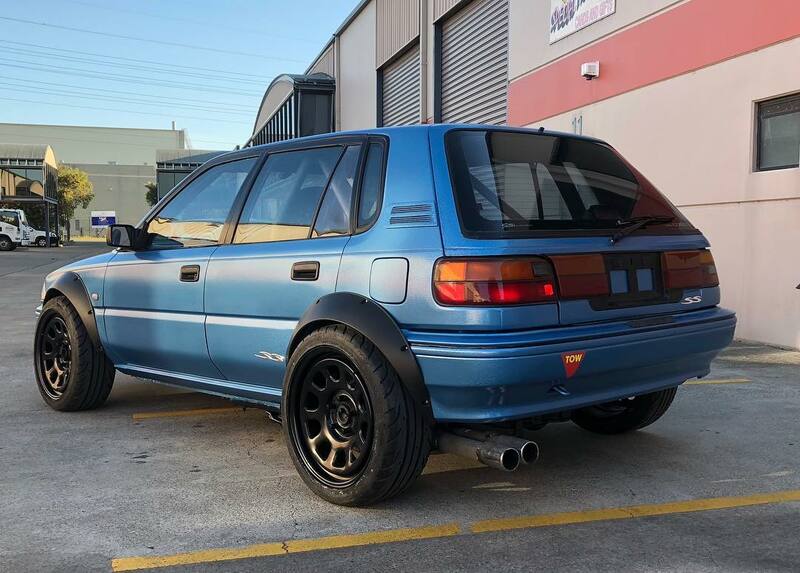 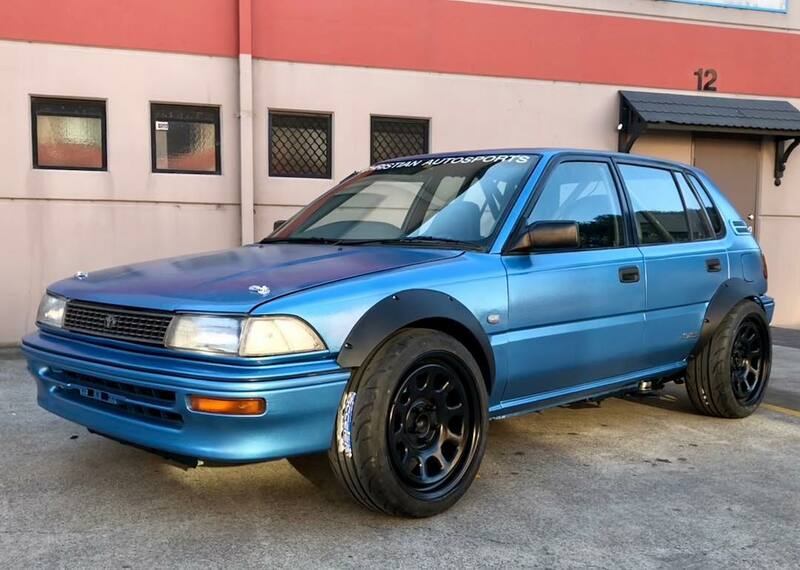 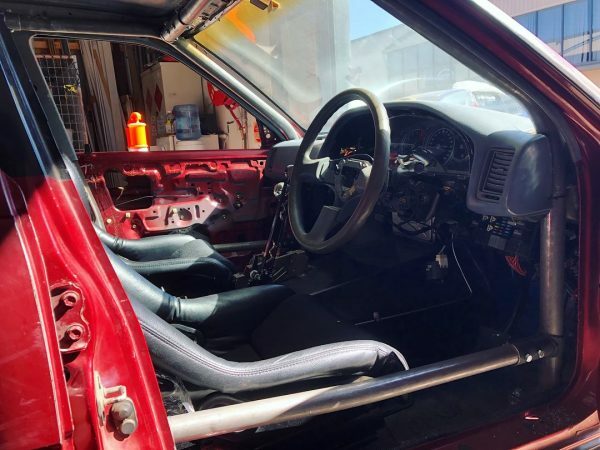 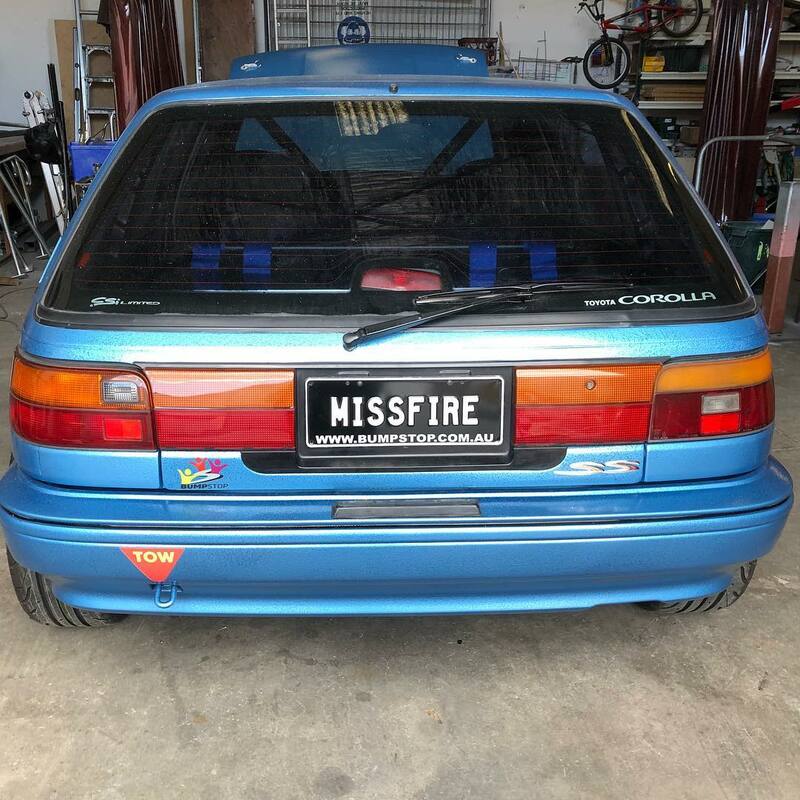 The talented teachers and students at BumpStop Car Mods & Mentoring in Penrith, New South Wales converted this 1994 Toyota Corolla AE94 into a RWD race car. 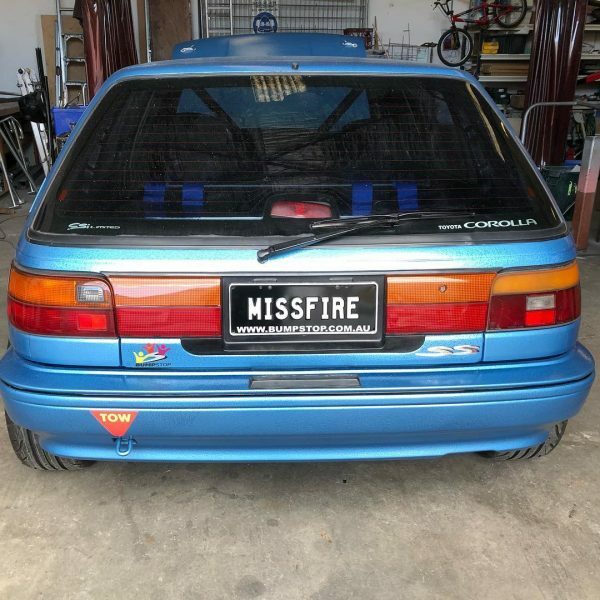 They call the project Missfire and it uses the running gear from a third generation (VY) Holden Commodore SS. 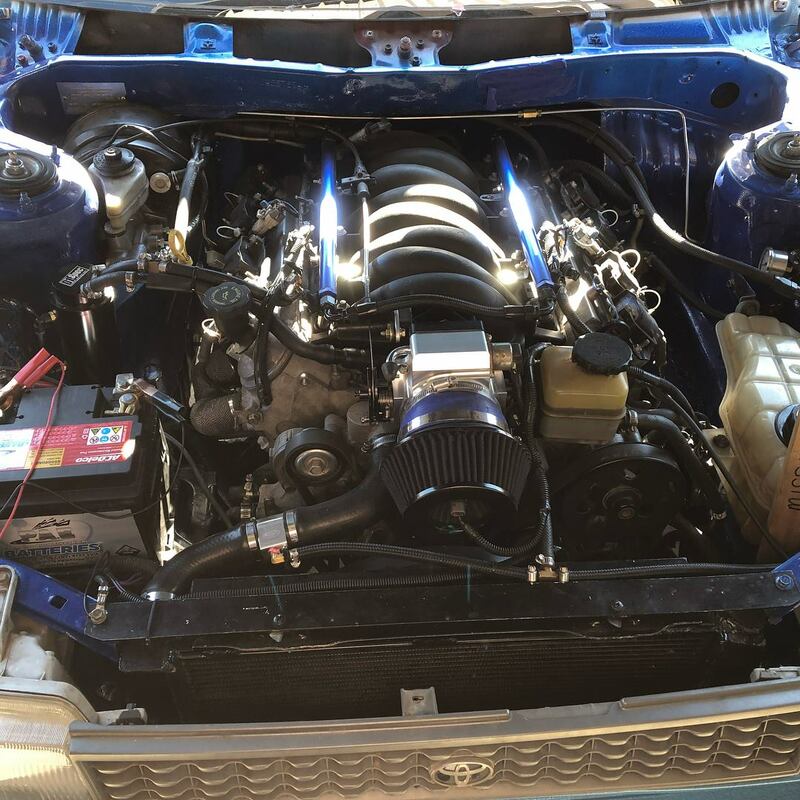 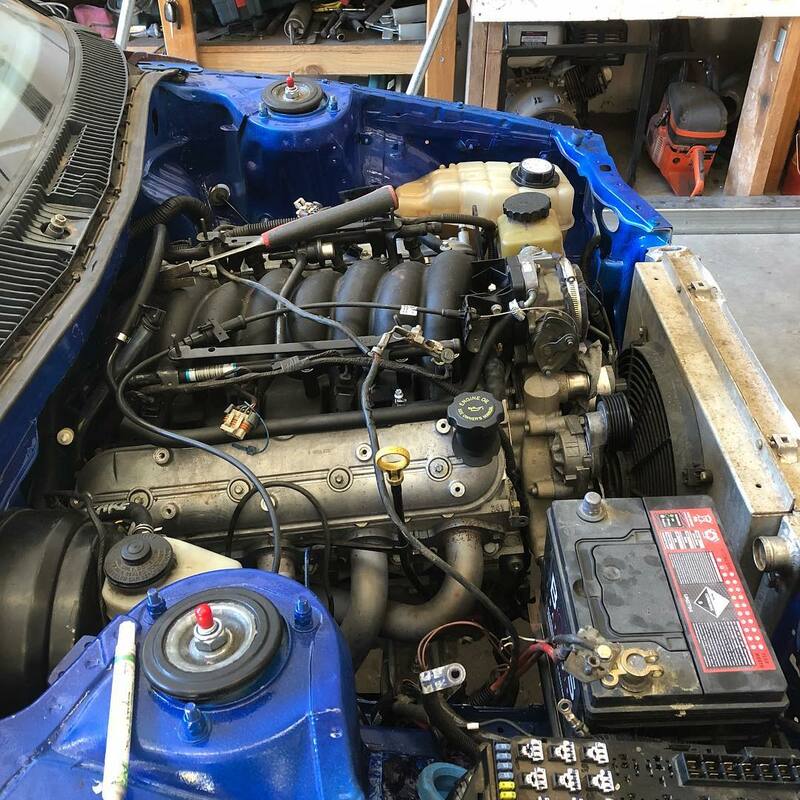 That means the car has a 5.7 L LS1 V8, 4L60E four-speed automatic, limited-slip differential, and independent rear suspension. Looking forward to seeing what it can do at the track.